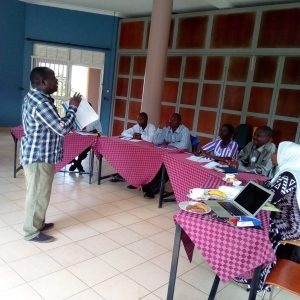 Epilepsy Support Association (ESAU) is the only registered national organization that brings together persons with epilepsy with the main aim of fighting for their rights. 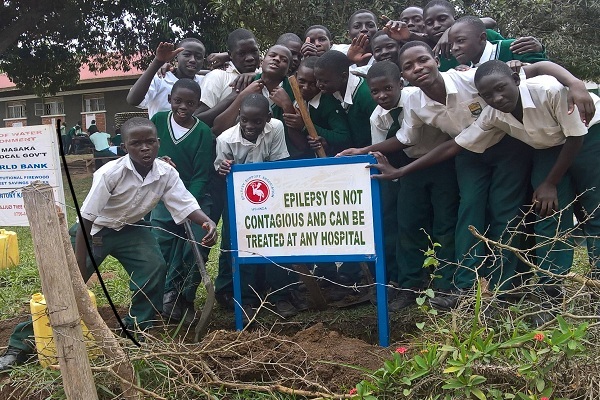 It started as a small initiative in 1998 in Mbarara; the Association is a user-governed Non-governmental organization that works to improve the quality of life of people with epilepsy. 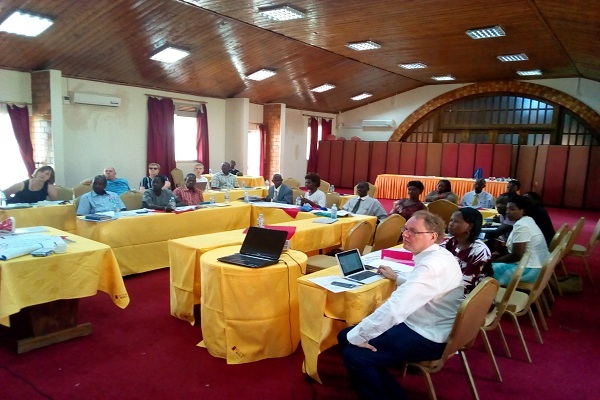 The Association is democratically governed by the members who elect a local executive committee at sub-county and District levels. 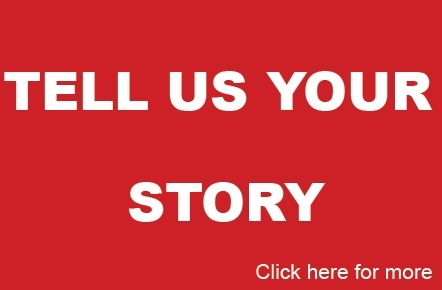 Each District branch sends two delegates to a national assembly that elects a national board. All officers at the secretariat are appointed by the board which is the policy making organ of the association. 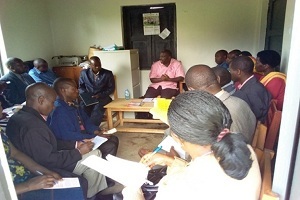 In West Nile, three districts of Moyo, Adjumani and Arua were covered by ESAU. 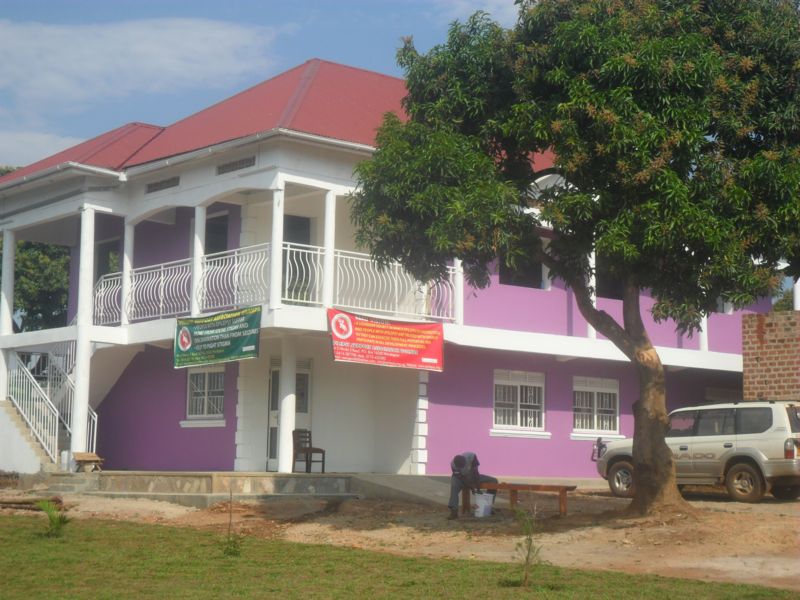 In Moyo district, ESAU started operating in 5 sub counties including Metu. Metu Epilepsy Support Association was formed in 2001. The group was composed of People with epilepsy (PWE), the parents, guardians and care givers. The major uniting factor was medication and proper understanding of epilepsy. 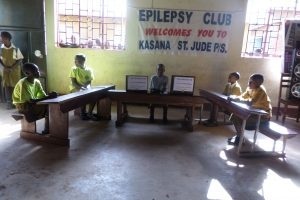 ESAU exists to mobilize, organize, support, skill, care, and advocate for the rights of people with epilepsy to live a dignified life. 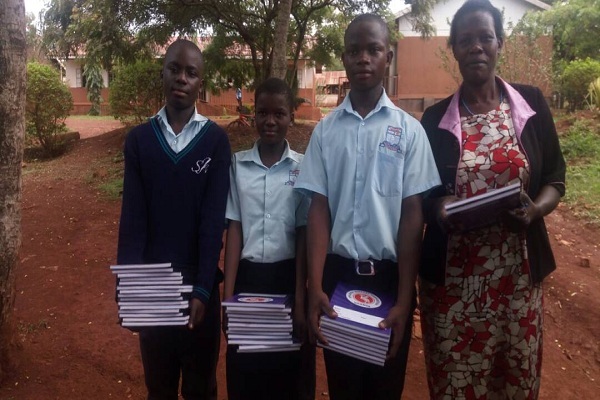 An inclusive Ugandan society where families affected by epilepsy have equal opportunities and live to their full potential. Members of ESAU BOD under went training to build their capacity for the smooth execution of their roles.